Leggers 14 Sep 2018 22:43 pm said..
Was certainly a game of two halves. I wonder what was said during half-time? Watching Polledri's reaction when interviewed certainly raised an eyebrow! Lurker 14 Sep 2018 22:54 pm said..
NoBrainer 14 Sep 2018 23:35 pm said..
Great result, Bristol run out of gas playing that suicidal rugby first half, although it did remind me of glaws of last season. I’d like to credit the work horses in the team Ludlow, Slater, Ackerman and Twelvetrees all put in a serious shift...awesome, we’ll played. Jimbodini 15 Sep 2018 01:35 am said..
That forwards performance second half was right up there and by god we needed it. Bring Val, Mostert and Kriel into that pick and that is one to be reckoned with. Great turnaround after a very poor first half! fiddlypb 15 Sep 2018 05:07 am said..
Sticki 15 Sep 2018 05:19 am said..
Echo some of the sentiments re Braley. Was my motm. His distribution was excellent. He'd obviously learnt from going too high for the Francis try in week 1, as his cover tackling was superb. 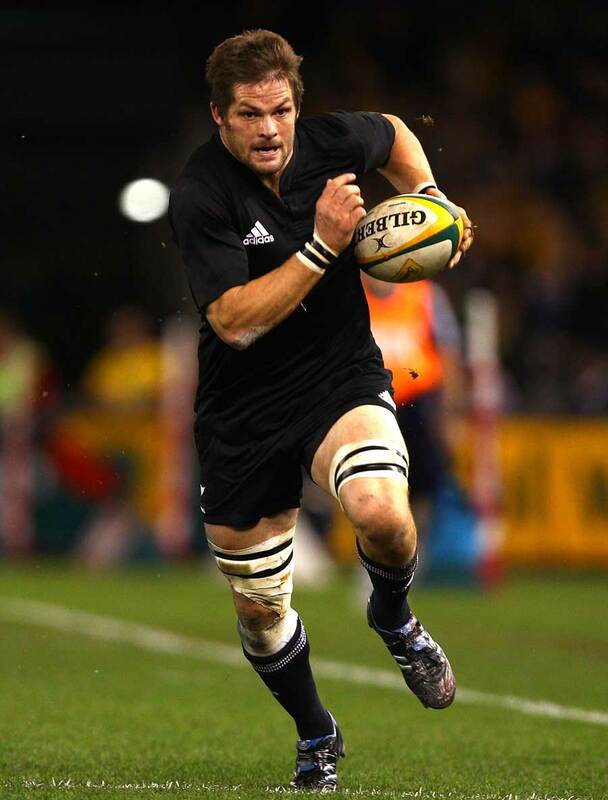 And he bossed the forwards , giving key try creating passes when necessary. Last edited by Sticki on 15 Sep 2018 06:21 am, edited 1 time in total. Glen Sannox 15 Sep 2018 05:32 am said..
Was it Tim Taylor? Looked like Bell to me. Glen Sannox 15 Sep 2018 05:36 am said.. It seemed odd that when Vellacott came on his approach was to give away possession by box-kicking. Was that what he was told to do, or just his way? Glaws 15 Sep 2018 06:21 am said..
glawsteruk 15 Sep 2018 06:27 am said.. I think it's great that there are so many opinions regarding MOM - shows what a great team we're becoming.